Policeman Nick Bailey has been discharged from hospital after being exposed to the same military-grade nerve agent used in the poisoning of the Skripals in Salisbury earlier this month. The Detective Sergeant had been treated at the Salisbury District Hospital since the attack took place on March 4. The Wiltshire police officer was initially in a critical condition, but was able to sit up within days and talk to his family and nursing staff. Justice Williams gave the go ahead, following a ruling earlier this week at the Court of Protection, which deals with issues concerning people who are incapable of making decisions for themselves. He said doctors at Salisbury NHS Foundation Trust, where the Skripals remain in critical condition, could provide blood samples to the Organization for the Prohibition of Chemical Weapons (OPCW). The UK government invited the international chemical weapons experts to collaborate in the investigation of the attempted murder of the former Russian double agent, 66, and 33-year-old Yulia earlier this month. 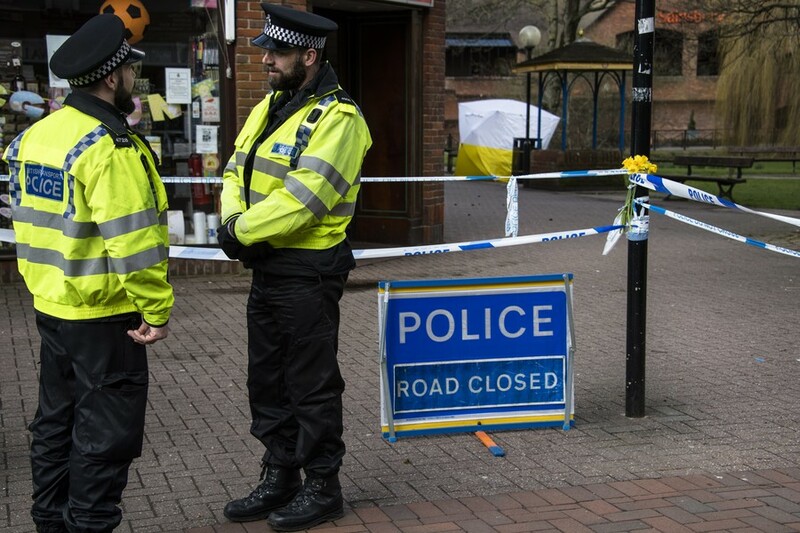 Moscow has repeatedly requested access to samples of the nerve agent used to poison Skripal and his daughter in Salisbury, but has not been granted any, according to the Russian Foreign Ministry. The court heard the mental capacity of the duo may be compromised to “an unknown and unascertained” degree, and that is it is not possible to know the extent to which they will recover. The judgement went on to say the analysis of the Skripals’ blood samples by the UK’s chemical weapons facility, Porton Down, indicated they had been exposed to the A-234 nerve agent (also known as Novichok), or a related one. It comes as it emerged that a second police officer investigating the Salisbury nerve agent attack was treated in hospital over suspected poisoning. He is said to have come into contact with an object that possibly had “secondary contamination”. 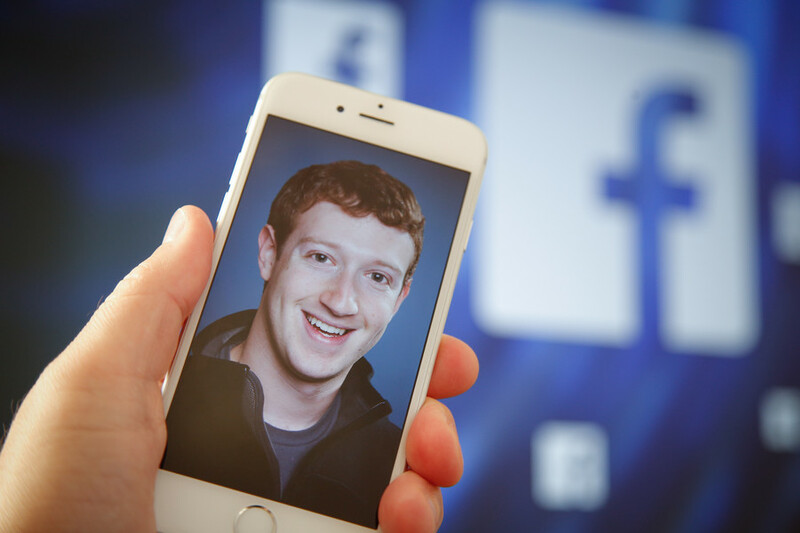 The PC reported minor symptoms such as skin irritation. 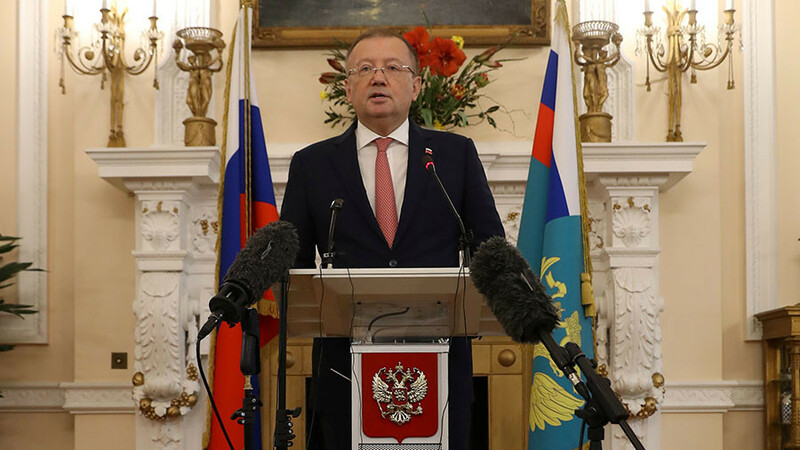 It comes as Russian ambassador to the UK Alexander Yakovenko said he hoped the OPCW could find answers that Britain had failed to provide to Russia as its teams arrived in Britain. Speaking at a news conference in London on Thursday, he said: “How was that possible that the British authorities managed to designate the nerve agent use as so-called Novichok [A-234] and its origin so quickly? Could it mean that it’s ‘highly likely’ that the British authorities already had this nerve agent in their chemical laboratory in Porton Down, which is the largest secret military facility in the UK that has been dealing with chemical weapons? Is it a coincidence that this chemical weapons facility is only eight miles away from the site of the incident? How did doctors decide what antidotes to administer to the victims?” he asked. Responding to Prime Minister Theresa May’s claim that Russia is “culpable” for the attack, the ambassador said the Tory leader had “provided no proof” and the UK Government had “built its official position on pure assumptions”.